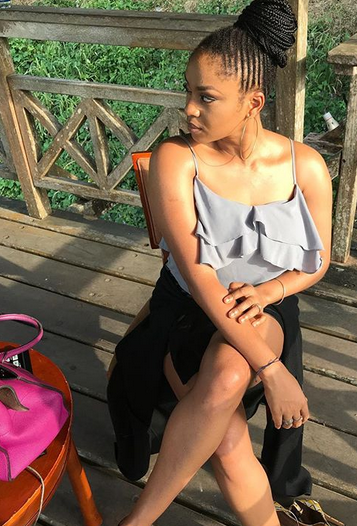 If you think ex-beauty queen, Munachi Abii has stopped singing, then shame on you. If you feel she has failed in that area of life she once embraced, then double shame on you . 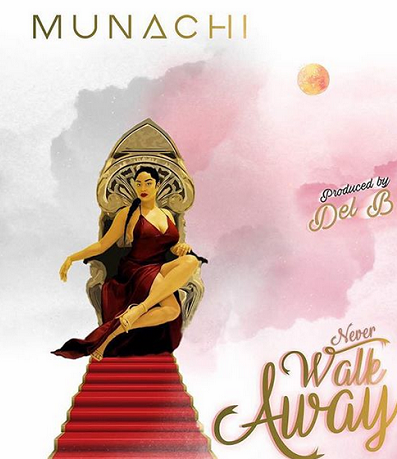 Munachi hasn't forgotten her 'love' (rap music) and she is dropping one soon titled-- NEVER WALK AWAY and it's produced by one and only DEL B. Her fans have said it's about time, while others say they await what the track will sound like this time.